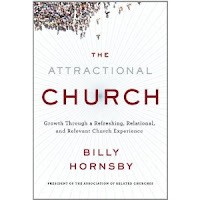 The Attractional Church is a must-read for all laypersons, clergy people and those who wish to see their church flourish. It offers insight, motivation and encouragement to those who are seeing their parish numbers dwindle and continue to fail in their efforts to bring the worshipers back to the Glory of God's word. It offers you ways to think "outside" of the box in delivering the word to the people. 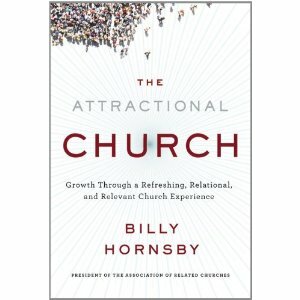 Old church dogmas are not working in today's fast-paced world and Billy Hornsby has written a refreshing outlook on how to bring those numbers back...with quotes from the bible to back his thoughts, this book is a definite step in the correct direction to reaching out to the "under-churched" and bringing the message to their hearts. The Attractional Church is a helpful guide to those seeking guidance on restoring those who are lost, absent and unfulfilled, to the word of God. Great book. I love Billy!